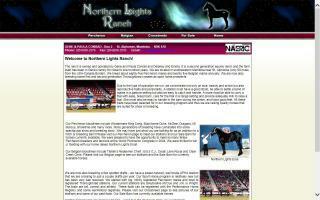 Percheron Horse Breeders and Stallions Directory - O Horse! 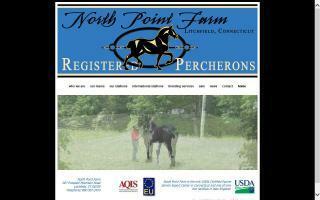 Purebred Percheron stallions, mares, geldings & foals for sale. Breeding & stud services. Crossbred Percherons also. 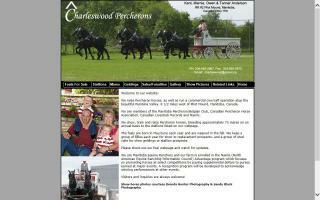 Raised in southern Manitoba by Charleswood Percherons. 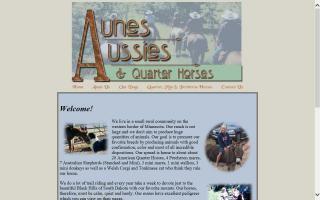 Home of well bred jump & dressage prospects. Well boned yet elegant movers with gentle minds; easy going and a pleasure to work with. Most mature to 17hh(+), and some are 18hh. 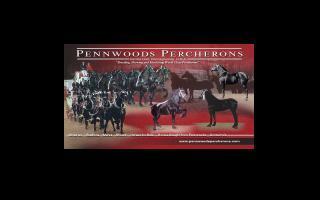 We breed, raise, train, and show champion registered Percheron horses. Our herd includes All-American and Champion mares who have produced World Champions and All-American offspring. We usually have some great young stock available for sale. 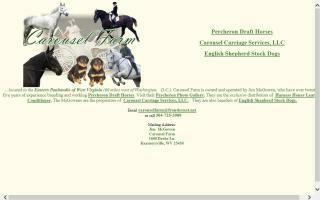 Belgian, Percheron, and crossbred horses and horses for sale. Criadores de caballos, venta de padrillos y yeguas. 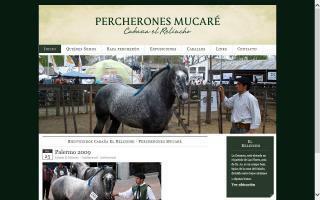 Percheron horse breeders. Stallions and mares.